This race is a spectacle, a bit tough because it has several hills, best of all the fans who don't stop to constantly encourage the whole race, the last 3 kilometers are impressive, the streets of Los Palacios are full of people cheering to help you Go up the pace, a holiday. Floor totally asphalted and in good condition, practically flat with a rise in km 7, short and very pronounced, and another one in km 17 of similar characteristics. 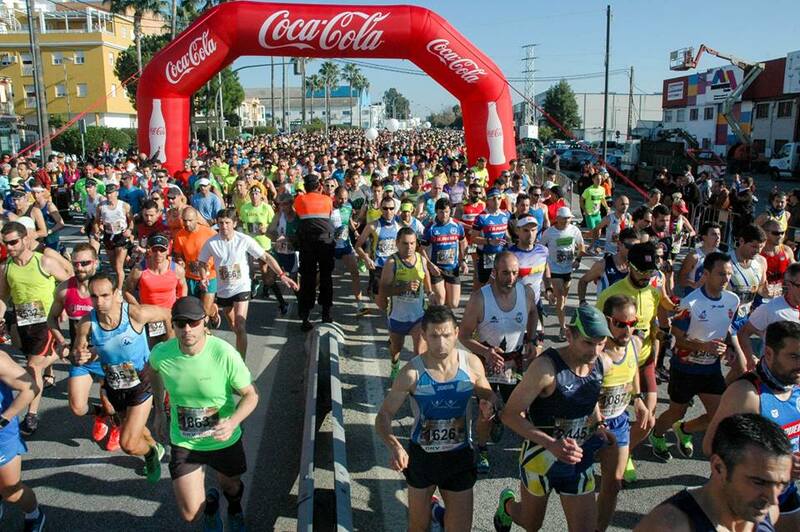 Two kilometers of urban route with asphalt in good condition and a last kilometer that will end in a straight line to the finish, where you will find a massive audience attendance.